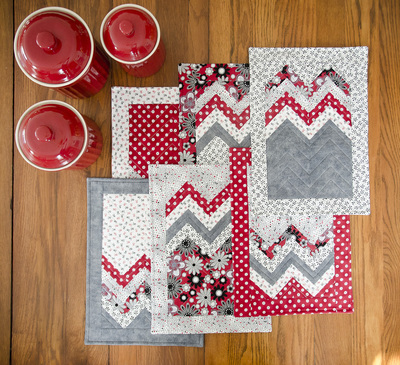 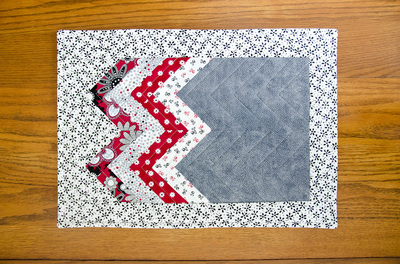 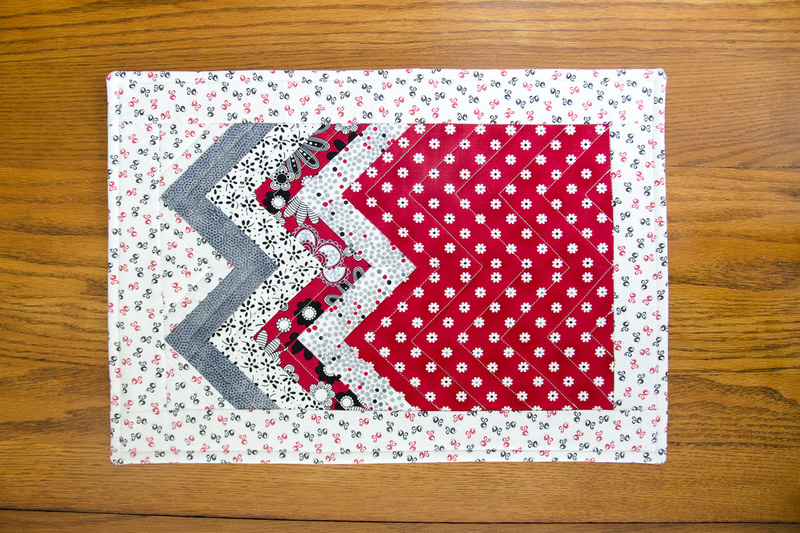 Six Halves Make a Whole ZigZag is our newest pattern in the series that start from 6 half-yard cuts. 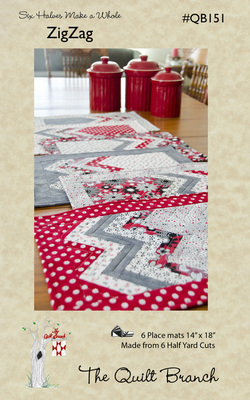 This set of 6 place mats also highlights the House Ruler by Creative Grids®, but can be cut with traditional rulers. 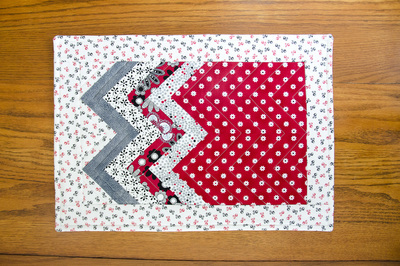 Click on the thumbnails to see more.